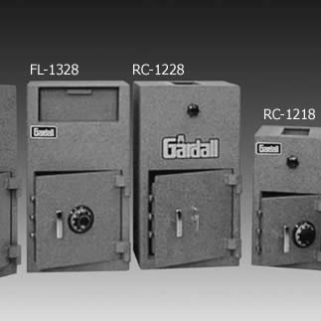 In the years from 1970-1985 Gardall focused its effort on product development and improving the quality of its safes. During that timeframe, many of our safes passed U.L. tests for fire, drop and explosion requirements. In addition, we introduced many new products to our product offering. From 1986 through today, Gardall has transformed its business to a distribution model with 55 distributor warehouses across the U.S. and over 3,500 retail dealers. Founded in 1950, Gardall Safe Corporation was primarily known for being a northeast regional dealer-based safe manufacturer and stayed that way for the first 15 years of its existence. 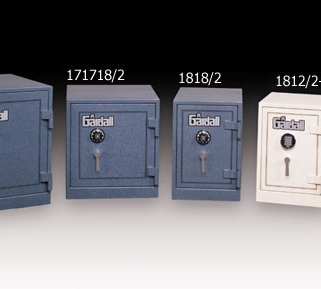 In the years from 1970-1985 Gardall focused its effort on product development and improving the quality of its safes. During that timeframe, many of our safes passed U.L. tests for fire, drop and explosion requirements. In addition, we introduced many new products to our product offering. From 1986 through today, Gardall has transformed its business to a distribution model with 55 distributor warehouses across the U.S. and over 3,500 retail dealers. 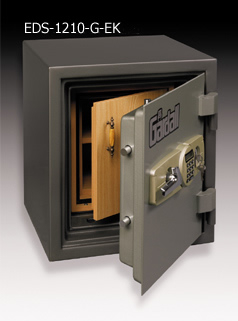 Gardall has become a recognized world leader in residential, small business, and commercial grade safes. The quality and integrity established in the 70’s/80’s continues today. Modern manufacturing designs allow Gardall to continue to be recognized for its security and function. Since 1995 Gardall has been recognized three different times as a premium selection by Consumers Digest magazine. We are proud of our history and committed to providing the best security products in our industry.